Centennial Auto wants to be your body shop! Yelp - Troy and Dan of Centennial are up-front guys. They both took the time to explain what is involved to repair and paint my car so I could make an informed decision. You can expect excellence from this shop! Facebook - Incredible service and attention to detail. My car looks great - you would never know that it had been hit by a deer. Very pleased with the work they did! Our auto body repair technicians have over 40 years of combined auto body repair experience, making Centennial Auto an excellent body shop for all of your auto body collision repair needs. 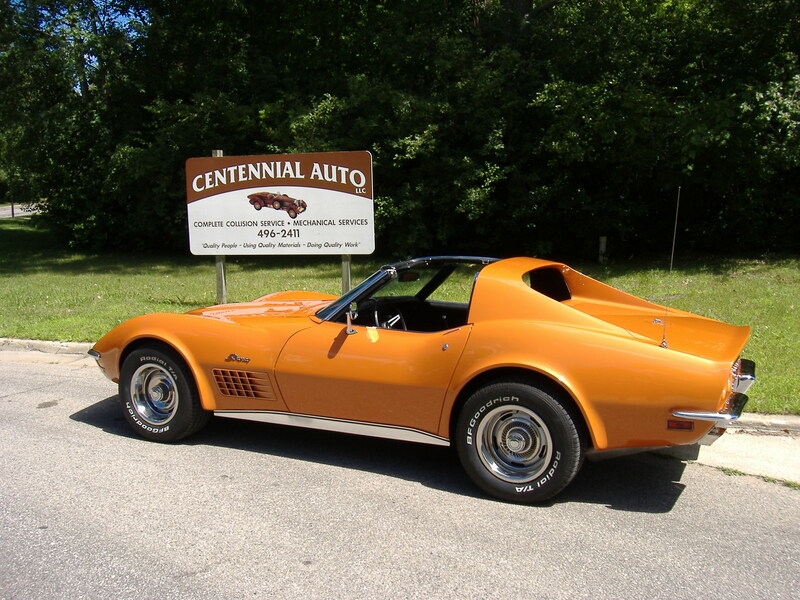 From a door ding to complete collision repair, Centennial Auto Body can do it all - foreign or domestic, even classic restorations and rust repair. Our auto body shop can also repair Fire Truck and Ambulance bodies. Full frame service, semi-downdraft paint booth and quality Diamont basecoat-clearcoat paint products by BASF ensure your car or truck is done right. Free onsite Audatex computerized estimates. We can assist you with your rental car or ask about our free loaner. We are located in Midland MI on Centennial Drive near the intersection of Waldo road and Bay City road. 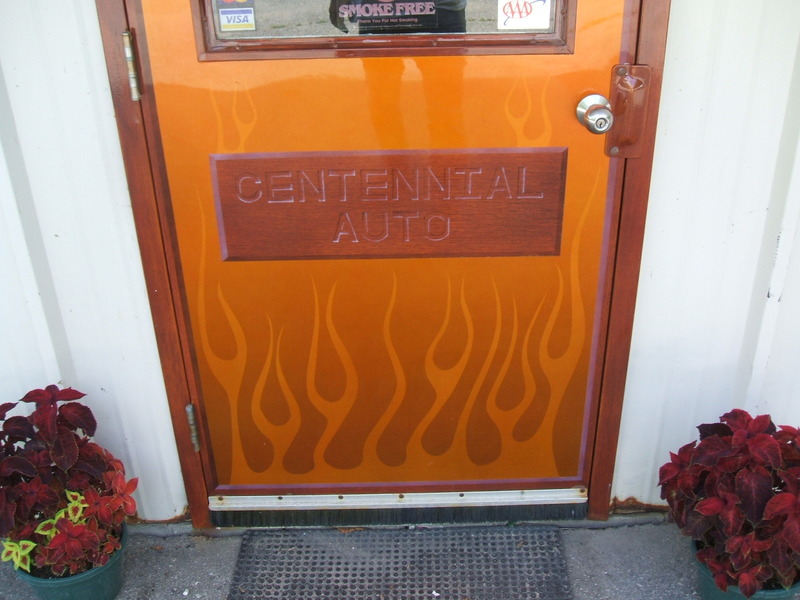 Centennial Auto is a body shop you can count on for your collision repair. We are close to Freeland and Auburn MI too. Is your insurance company telling you that you need to take your car to there "preferred shop" ? For problems or questions regarding this web contact centennialauto@hotmail.com.